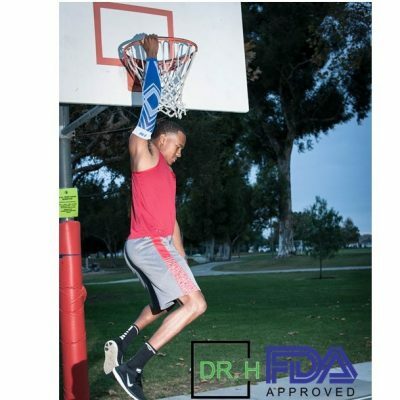 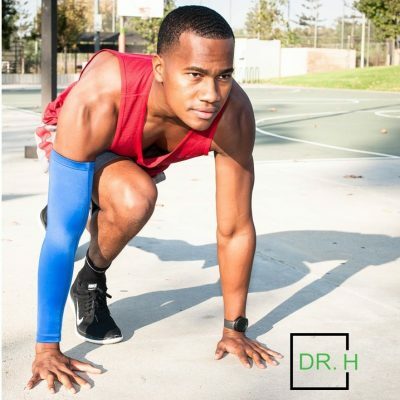 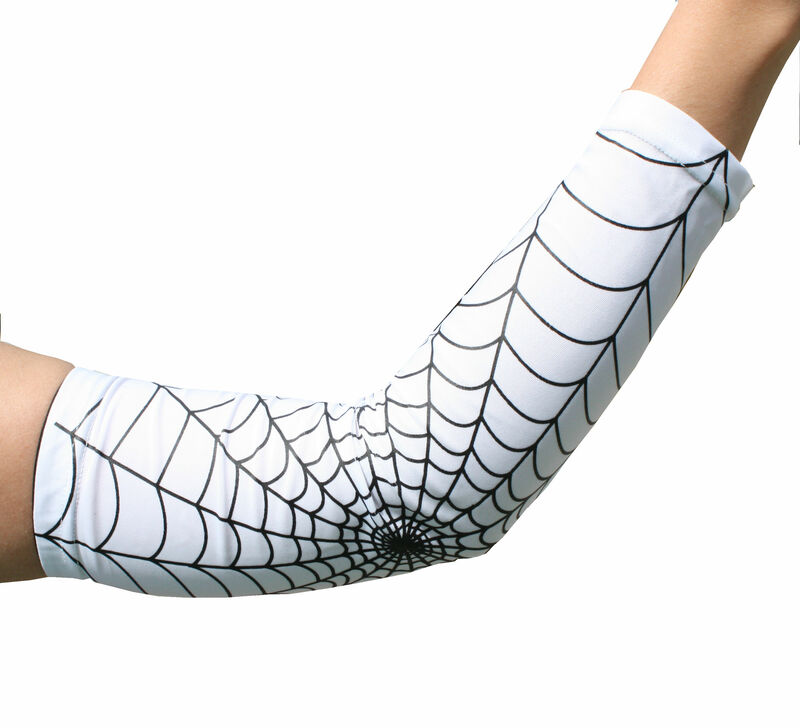 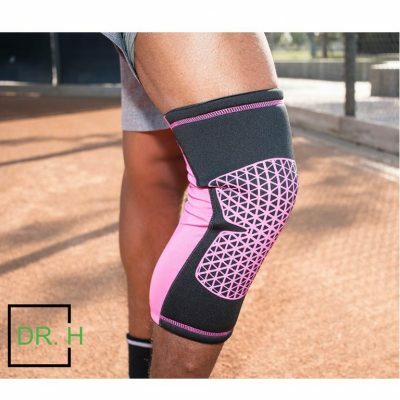 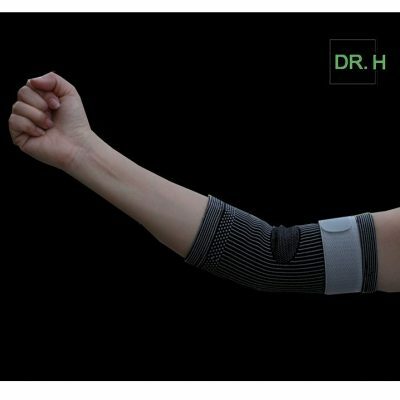 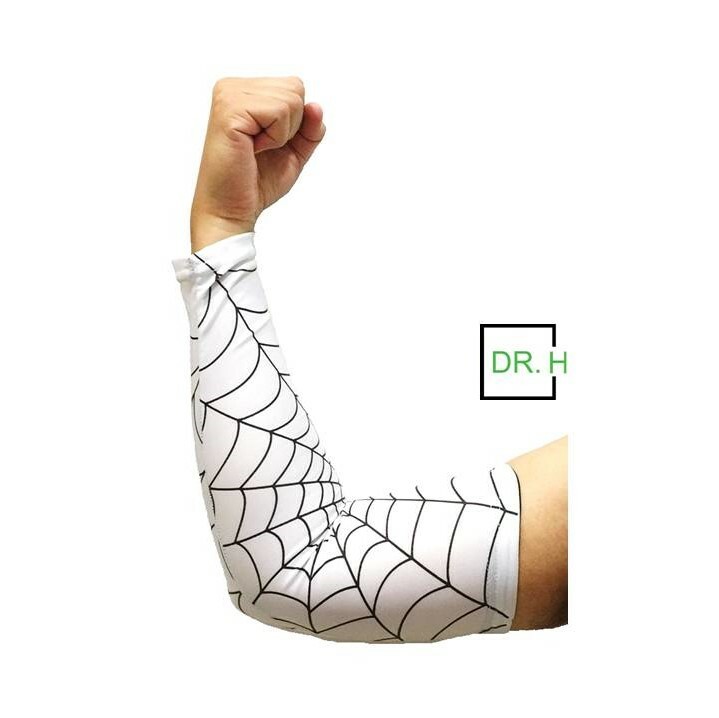 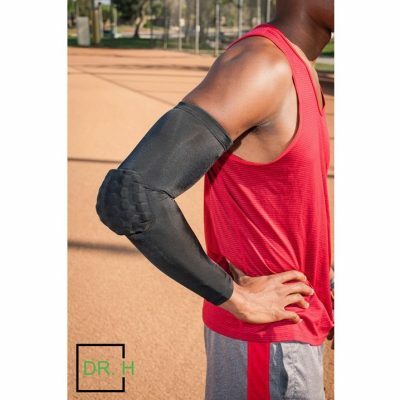 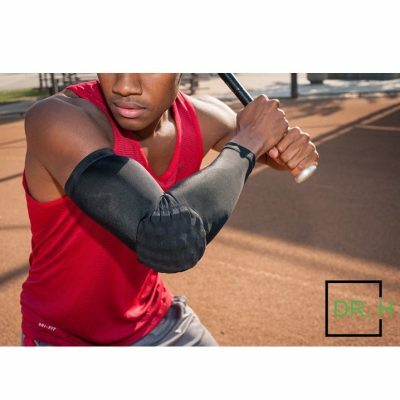 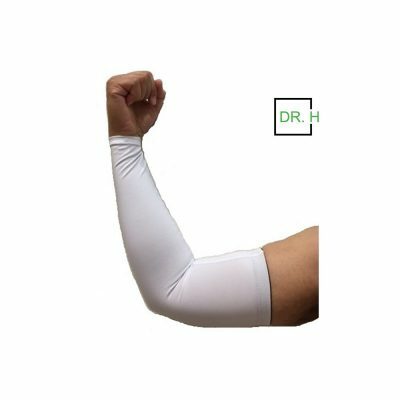 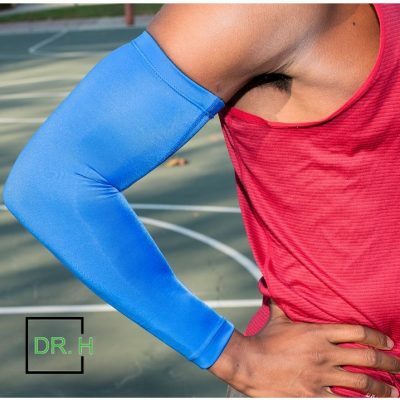 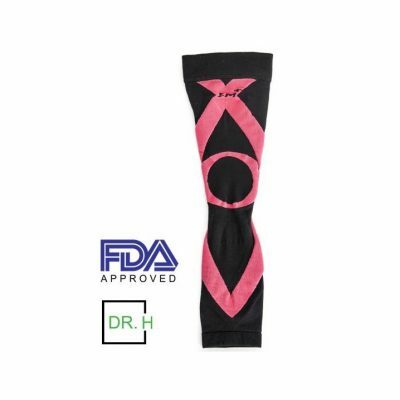 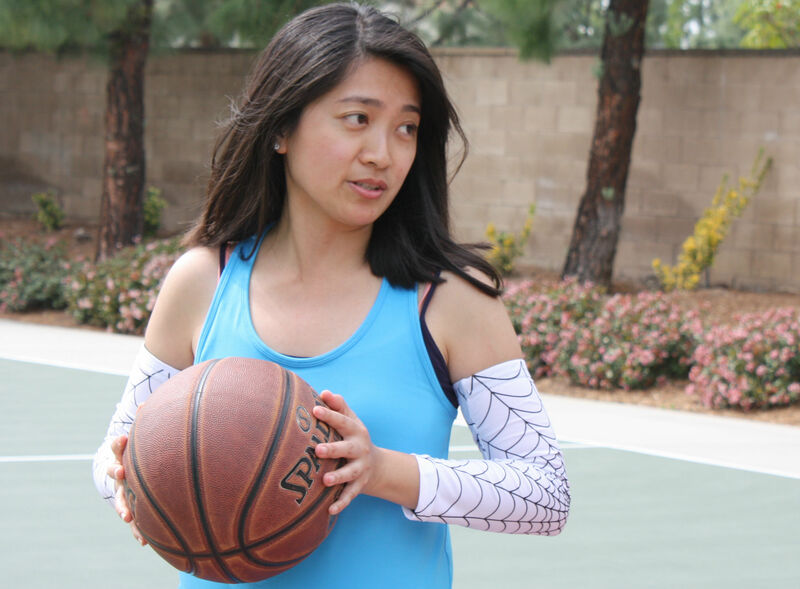 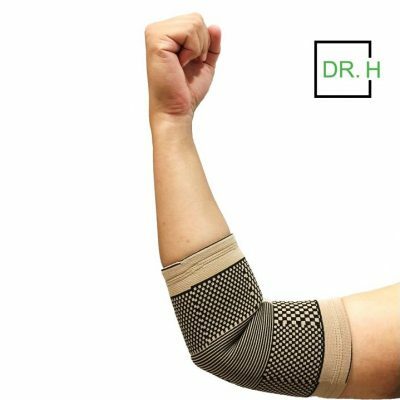 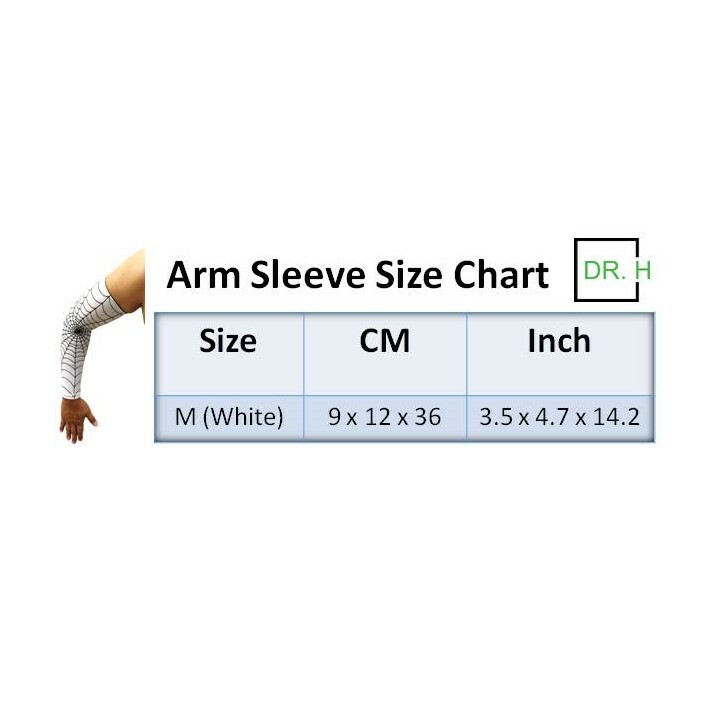 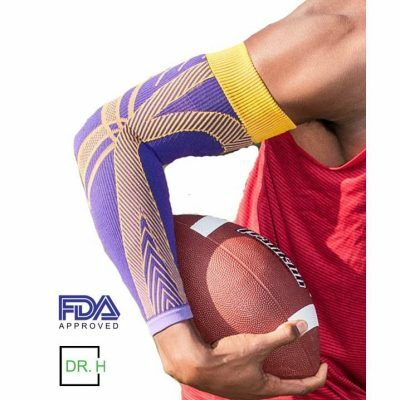 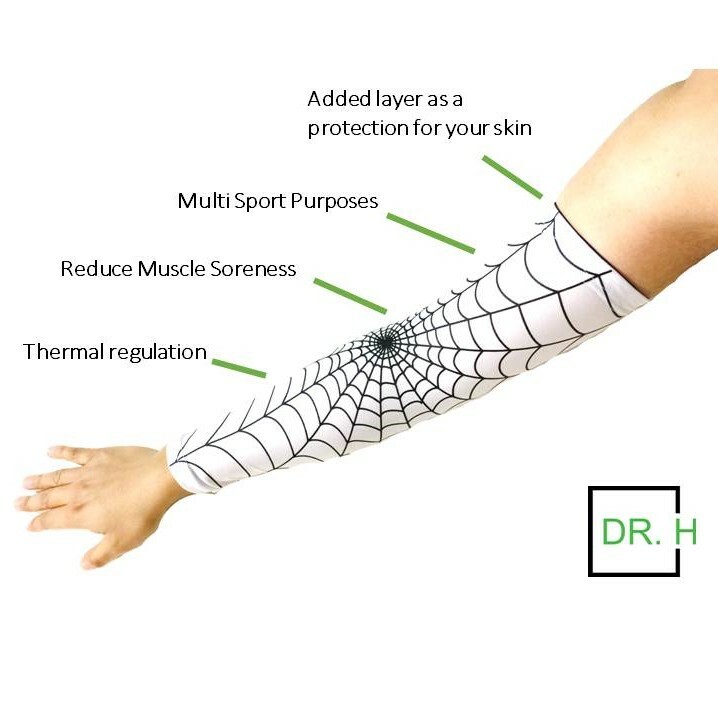 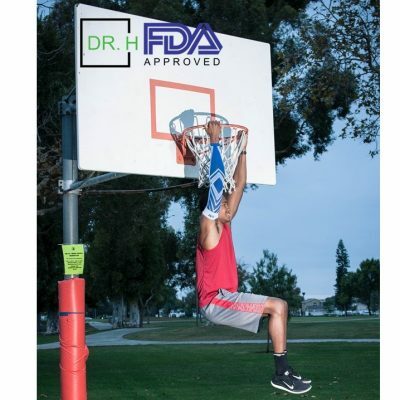 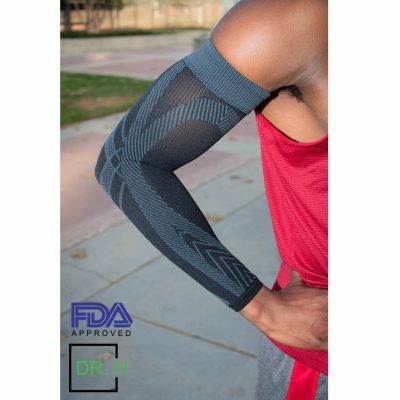 Dr. H’s Spiderman Arm Sleeve comes in breathable elastic fabric. 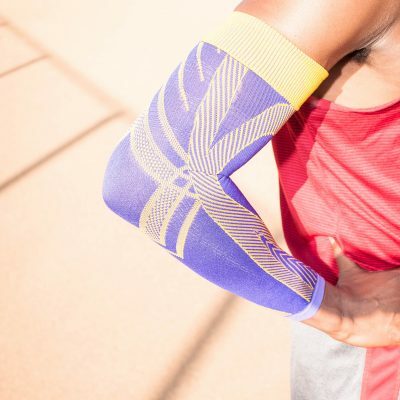 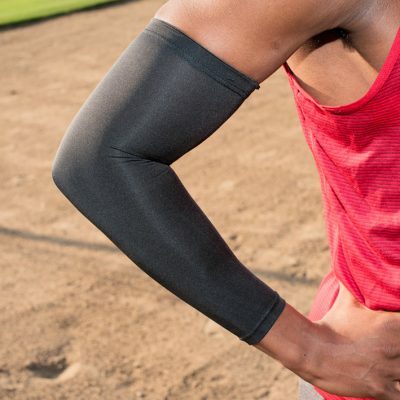 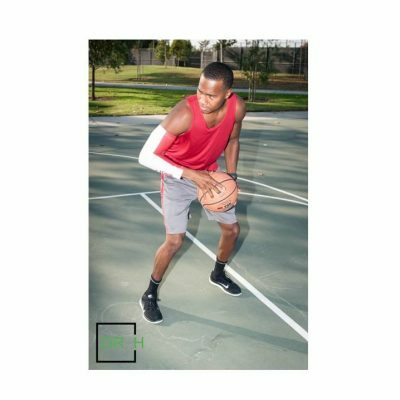 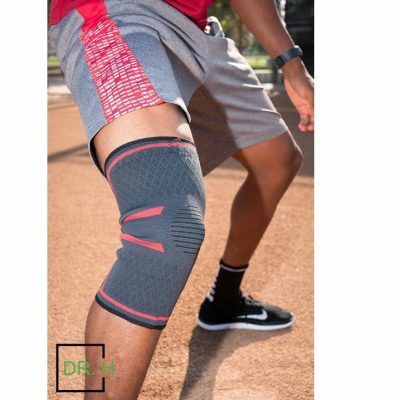 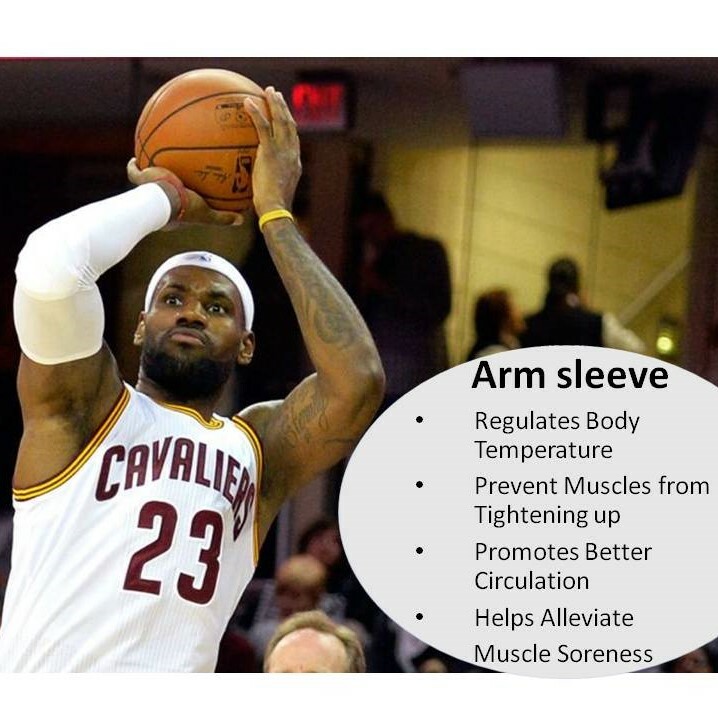 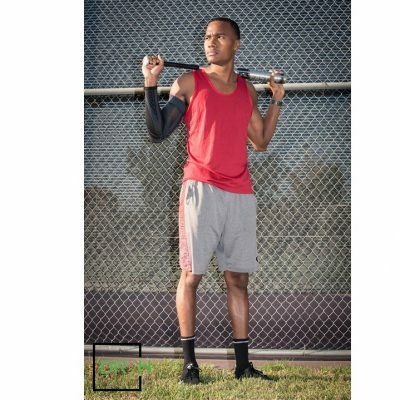 It is a perfect choice for high performance athletes equipped in style. 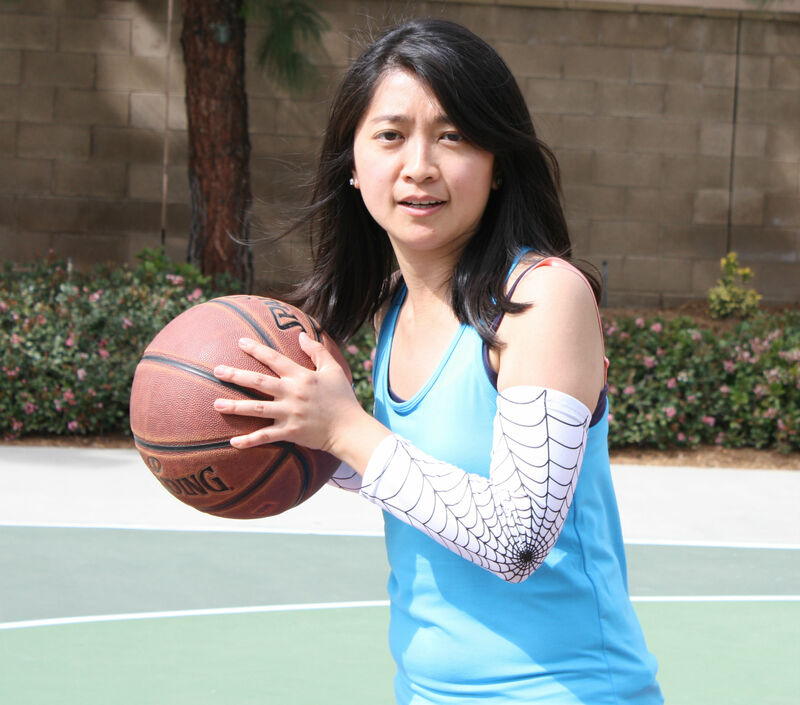 Business Days: Mon. 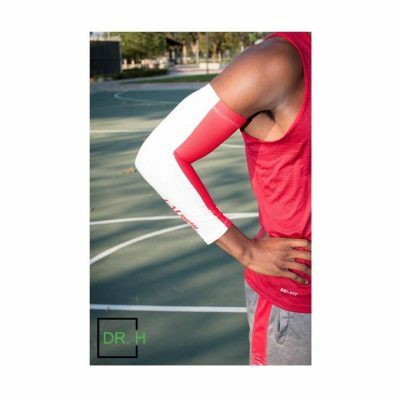 - Fri.